Recruitco seek to be regarded as one of the innovators and market leaders in human resource and recruitment services. 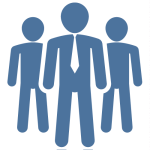 We are a national supplier who simplifies and streamlines the recruitment processes for exceptional results. Our recruitment and selection processes adapt to current and emerging labour force and employment trends. Service delivery is measured, reported and continually improved. 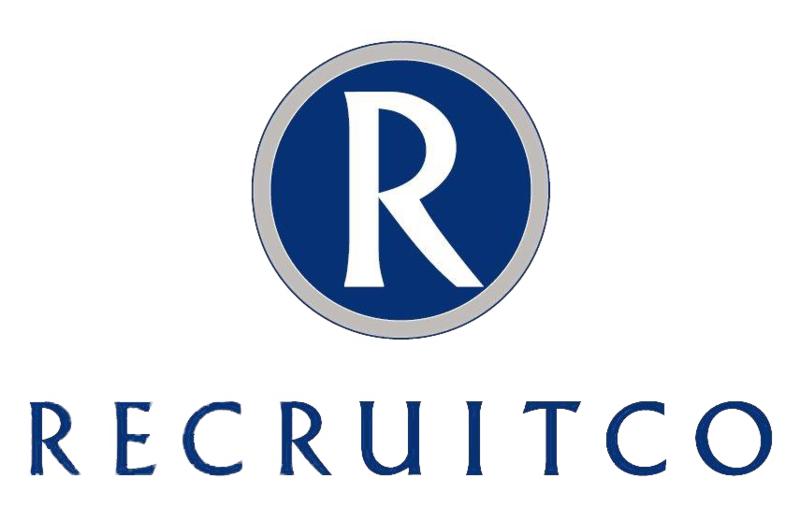 Recruitco Platinum, White and Blue have built a reputation within the human resource field based on delivering long term outcomes. Our success has been achieved by our industry skilled and qualified staff taking the time to understand our clients business. Our endeavour is to work collectively with clients to achieve mutual business objectives in the long term. Whether you require permanent or temporary staff Recruitco has the expertise and sector experience to bring the right people together! Recruitco’s impressive reputation has been built on our outstanding levels of personal service to our clients. Client’s access industry qualified and experienced recruiters who produce results. Recruitco are a member of Australia’s largest recruitment group Careers Multilist, a partnership of over 45 specialist agencies in 65+ locations. Recruitco aggressively find avenues to attract “high caliber candidates” outside of advertising. Providing reliable interfacing with both Clients and Candidates. – via long term post placement monitoring. The only way to truly monitor performance is to measure it. 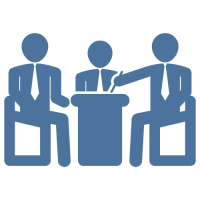 We focus on the candidate because we realize that our interactions with them reflect on you. We aim for long term strategic partnerships, offering full vertical approach delivering consultative, fast and flexible recruitment solutions. Recruitco are a South Australian owned and operated company. Find out how we can help you get the results you want. If the service you’re after isn’t listed, send us a message or drop us a line. Our team can tailor solutions to suit your needs. Don’t be afraid to ask, it doesn’t cost you anything.